CDs were the primary means of mass data storage in the late 1990s. 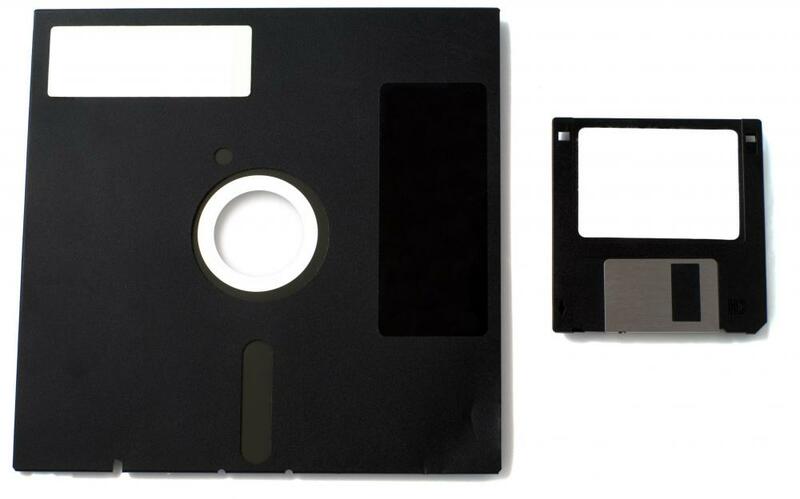 Floppy disks from the 1970s and 1980s were simply disks that were floppy. 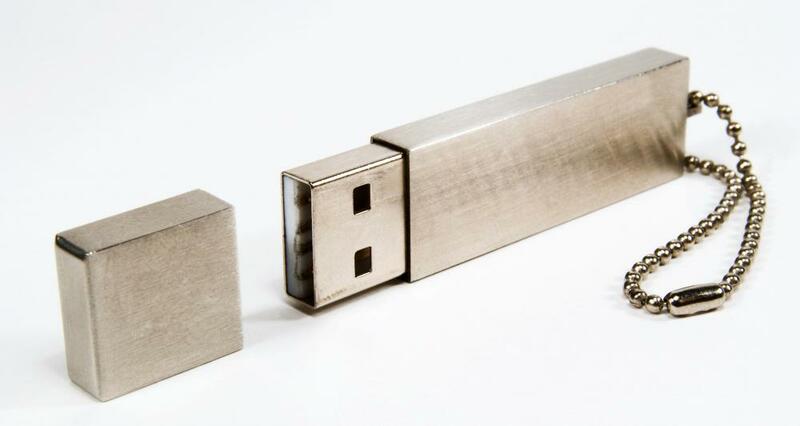 Flash drives are one type of mass storage device. Mass storage is a term that is used to identify different approaches used to store significant amounts of data that can be retrieved on an as-needed basis. The general concept of this type of storage solution has been around since the early days of the large electronic brains of the 1940s and continues today in the form of different storage solutions for electronic data that users can access whenever necessary. Storage solutions of this type are helpful not only in terms of housing data, but also in creating backup sources that can be very helpful in the event of some sort of disaster situation as well as supplying a means of accessing uncorrupted data in the event of some type of security breach. One of the earliest forms of mass storage was the common punch card used with mainframe computers of the mid-20th century. The series of punches on the paper cards could be read by the mainframes, making it easy to create a series of cards that stored vast amounts of information. The cards could be read by any mainframe designed to recognize the sequence, making it relatively easy to create cards that could be stored as a backup to the data maintained within the computer proper. In the event that the mainframe lost data for some reason, or there was a need to copy off historical data to make room in the memory for new information, the cards were always there to allow relatively easy retrieval. Magnetic tape also came into play as a means of backing up data for inclusion in a mass storage strategy. More efficient than the punch cards, tape backups were very common with many computer system designs well into the decade of the 1990s and are still used by many companies. Backups of this type make it possible to archive every activity associated with the use of the system within a defined time period, including log files of who entered what data, when, and how that data was used. With the advent of the personal computer, other forms of mass storage began to emerge. Floppy disks from the 1970s and 1980s were indeed simply disks that were floppy in design and provided the means of saving a great deal of data, effectively freeing the resources of the computer hard drive. A more robust storage disk with a hard plastic body was introduced and used regularly throughout the 1990s and into the new century, sporting greater storage capacities. In the early 21st century, a popular mass storage solution are CDs that can be used to copy and house amounts of data that was impossible to include in a single storage device before. Other mass storage solutions are also available. Remote data storage involves the use of space on a remote server to house the data, usually protecting access with the use of security codes. This solution eliminates some of the issues involved with a local data storage solution, in that the information can be accessed from any computer with an Internet connection. 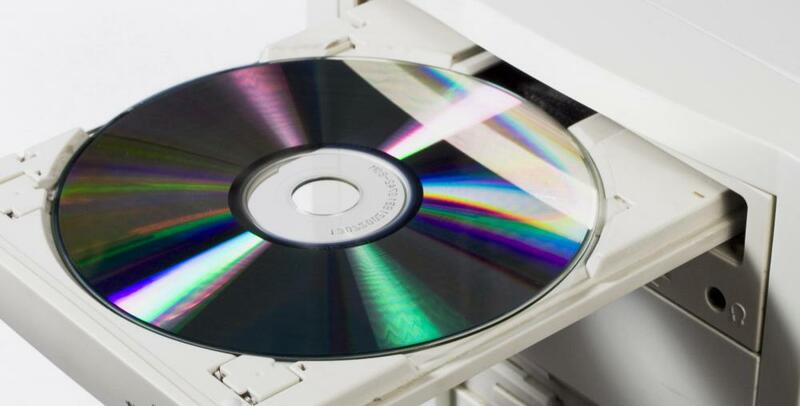 By contrast, mass storage in the form of a CD requires physically taking possession of the storage device, inserting it into a hard drive and pulling up the information, something that might be difficult to do if the CD were stored in an office or other area that sustained damage in some type of disaster. What Are the Different Types of Mass Data Storage? What Are the Different Types of Mass Storage Devices? What Is a Mass Storage Mode? What Is a Mass Storage Driver? What is a Fiber-Optic Receiver?